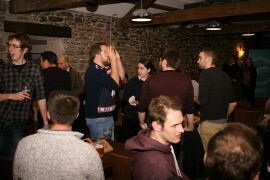 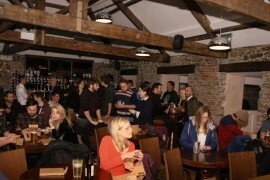 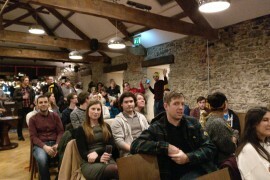 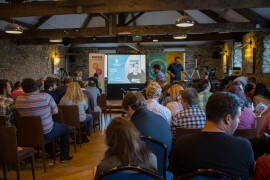 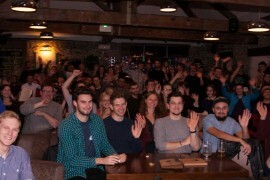 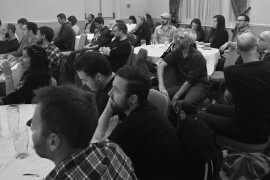 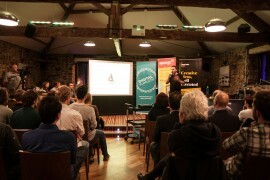 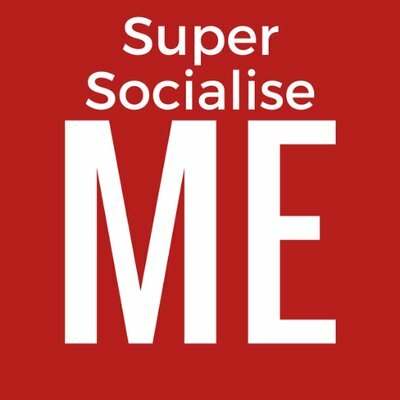 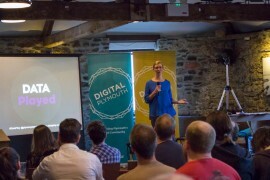 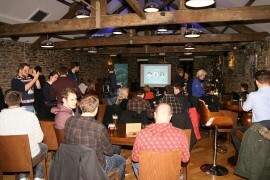 Every three months Digital Plymouth runs a meetup for the digital people of the South West to get together, chat, drink and be inspired. 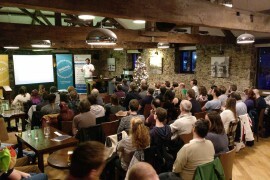 The evening events run in December, March and June with the fourth being a full day conference and evening meetup in September. 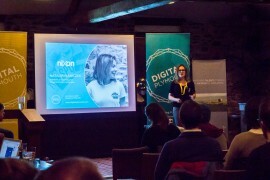 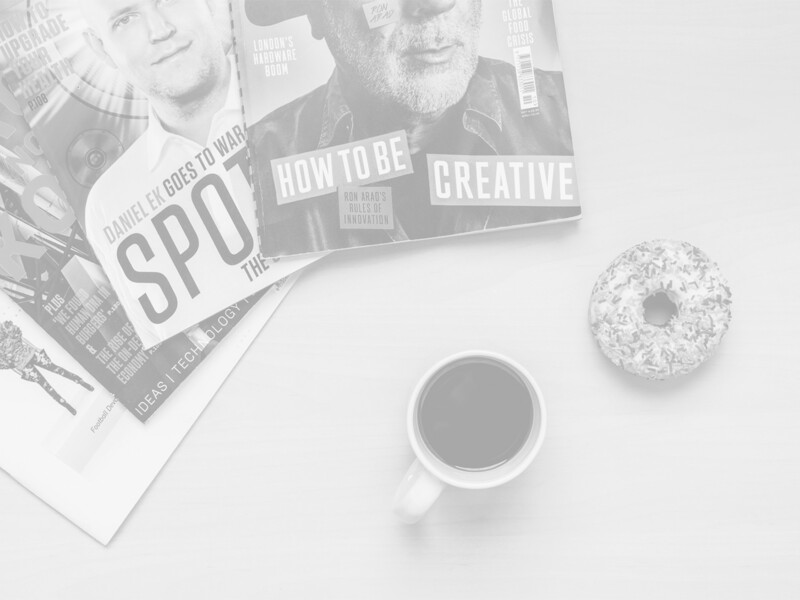 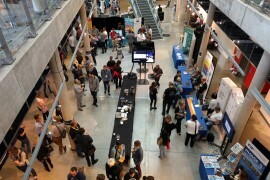 Each event has speakers covering a variety of topics within the digital industry as well as the opportunity to meet new people and get to know the South West digital community. 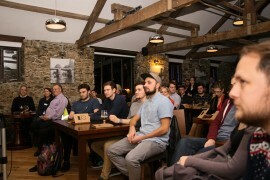 We could go on about how great the events are, but why not come along to the next one and find out for yourself!